Need a new mower? 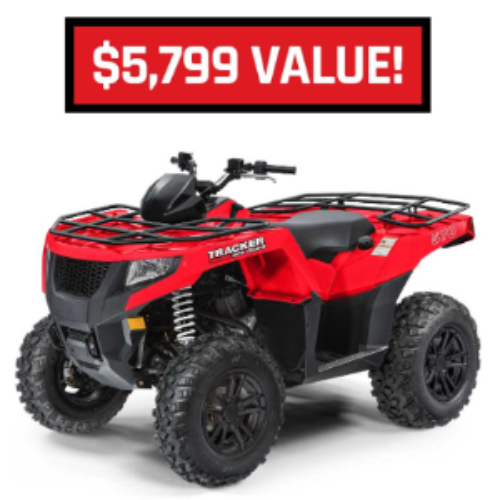 You can enter the Ride into Spring Sweepstakes from Better Homes & Gardens for your chance to win a John Deere Z335E Residential ZTrak mower with an ARV of $2,599 plus a $1,000 check to pay off applicable taxes. 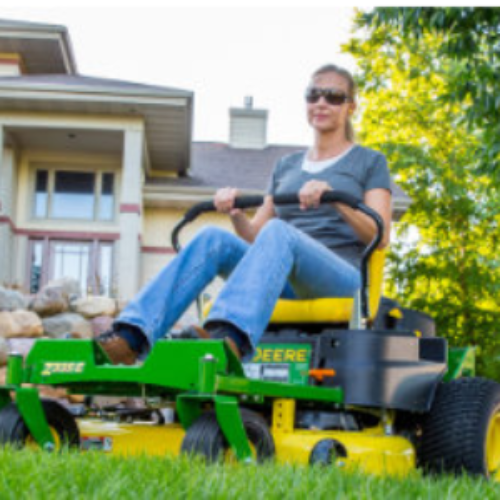 Tackle even the toughest lawns in less time with this powerful Deere ride-on mower. Remember, you don’t have to accept the newsletter sign-ups in order to enter. Entry ends July 31, 2019. 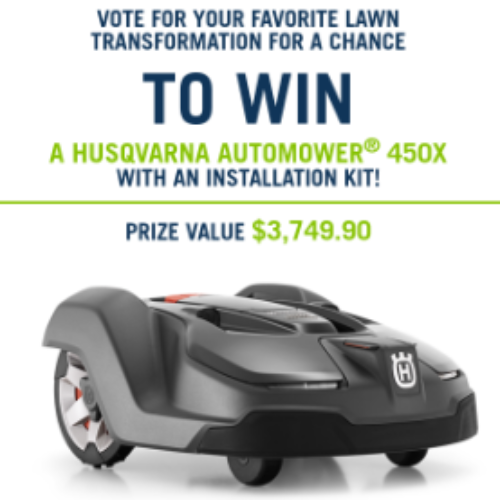 You can enter the Yard Wars Sweepstakes from Family Handyman for your chance to win a Husqvarna 450X Automower with installation valued at $3,749 when you vote for your favorite lawn transformation. Let the Husqvarna Automower handle your lawn care to give you more time to do the things you enjoy! Entry ends September 09, 2018. 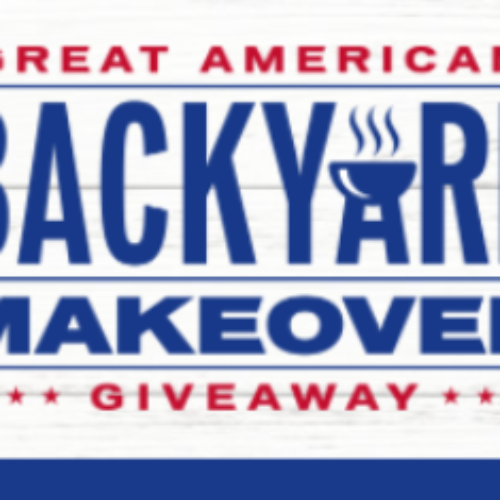 You can enter the Outdoor Barbeque Sweepstakes from Ashley Homestore for your chance to win an Outdoor Makeover and a Big Green Egg XLarge Egg package. 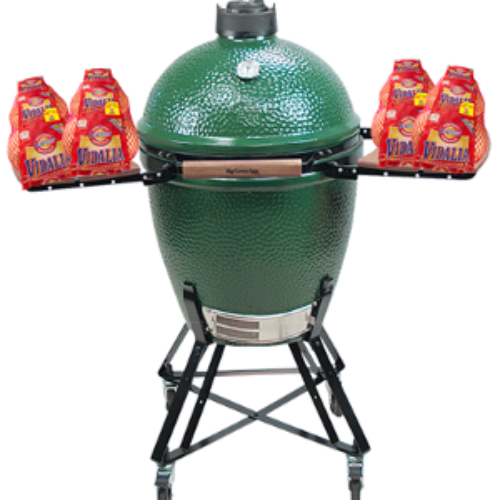 Ten runners-up will receive a MiniMax Egg package. Entry ends June 22, 2018. 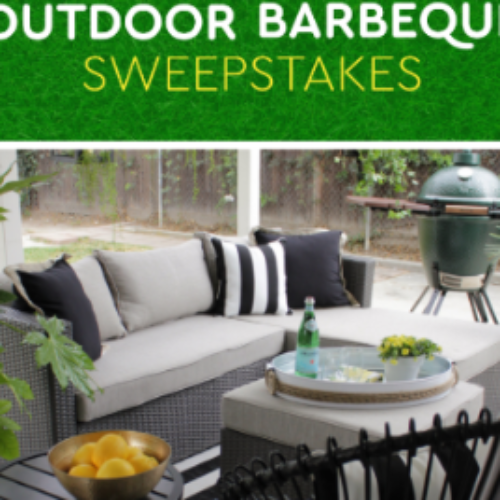 You can enter the How To Speak Southern Sweepstakes from RealSweet Onions for your chance to win a Big Green Egg grill and smoker valued at $1,200. Entry ends July 07, 2018. 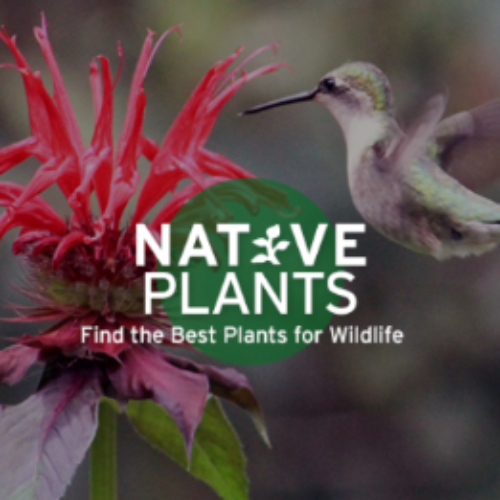 You can enter the Garden Makeover Sweepstakes from National Wildlife Federation (NWF) and Subaru for your chance to win a certified wildlife habitat in your own yard worth $5,000 and created by NWF’s celebrity naturalist David Mizejewski. Entry ends June 01, 2017. 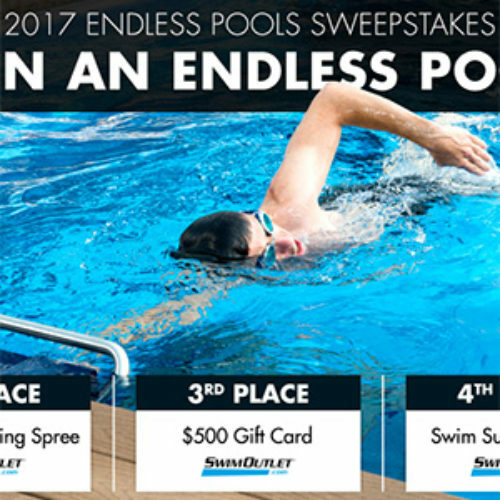 You can enter the 2017 Sweepstakes from Endless Pools for your chance to win an Endless Pool valued at over $40,000 that features indoor installation option, an underwater treadmill and a performance swim current. You also have a chance to win a $1,000 SwimOutlet shopping spree or $500 gift card. Entry ends November 30, 2017. 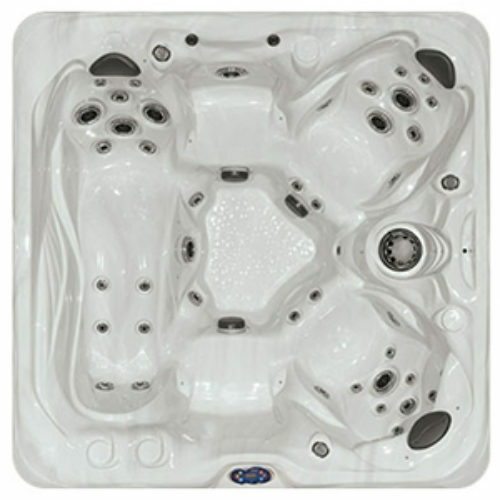 You can enter the Dream Hot Tub Giveaway from Pool & Spa for your chance to win a Healthy Living Hot Tub by Master Spas valued at $10,000. Entry ends December 31, 2017. 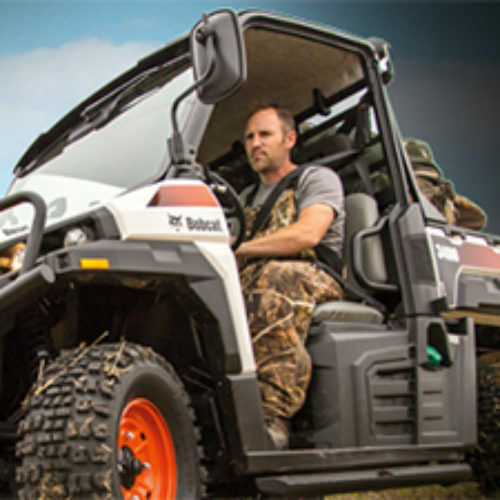 You can enter the Build and Win Sweepstakes from Miller Welds for your chance to win a Bobcat 3400 Utility Vehicle valued at $12,500 when you tell them about a welding project you’ve already built, are in the process of building… or dream of building. Entry ends December 31, 2016.